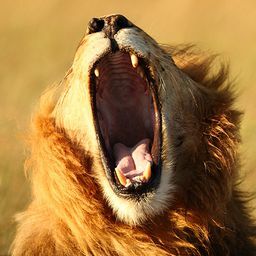 © Allan Detrich. All rights reserved. 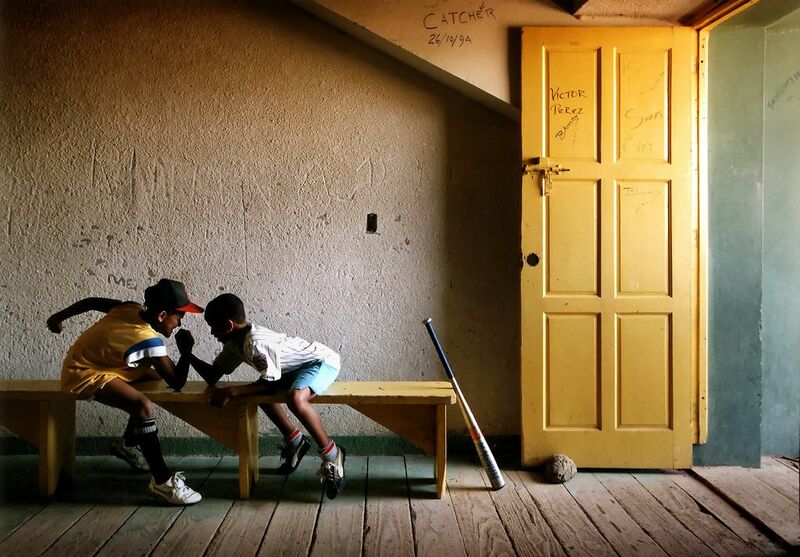 Two boys in the Dominican Republic, arm wrestle to determine who gets to bat first in their baseball game.